Visit Beattie Pet Hospital in Brantford! Your local veterinarian in Brantford, ON. on the size and comfort of your pet. Our animal hospital provides pet care for cats and dogs in the Brantford, Hamilton, Ancaster, and Cambridge areas. Beattie Animal Hospital veterinarians have been in business for more than 50 years, with a full vet staff including vet technicians, assistants, reception team, pet food store employees and boarding and grooming professionals. Get to know the doctors and staff at Beattie Animal Hospital. We have a dedicated team of professionals who take the care of your furry family member seriously. We pride ourselves on great veterinary services and a friendly, welcoming atmosphere. We are currently welcoming new clients to our practice in Brantford, ON. By joining Beattie Animal Hospital we guarantee that you will not be disappointed with the level of service you will receive. Help us keep your pet healthy by bringing them in for regular exams and vaccinations. 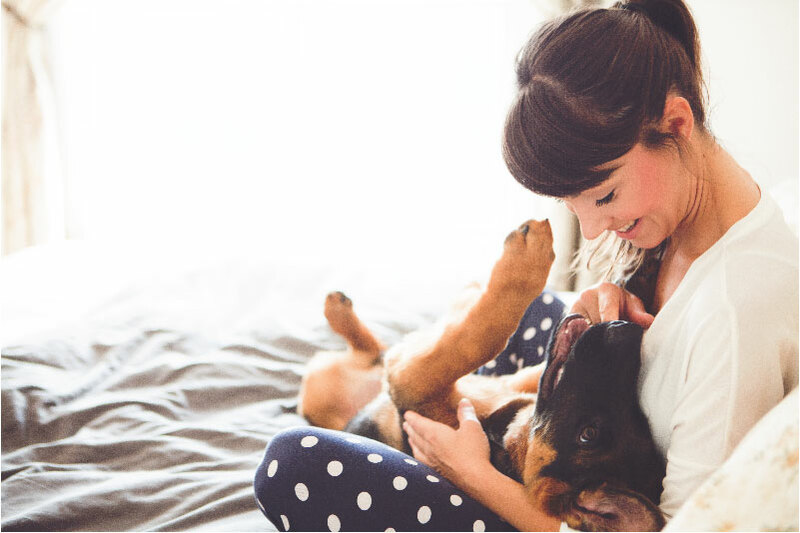 We’ll work with you to create a wellness program, including a vaccination and prevention protocol, for your pet. We offer professional grooming for all breeds of dogs at our clinic. Certain breeds—especially those with long hair that mats easily—may need assistance keeping themselves clean.